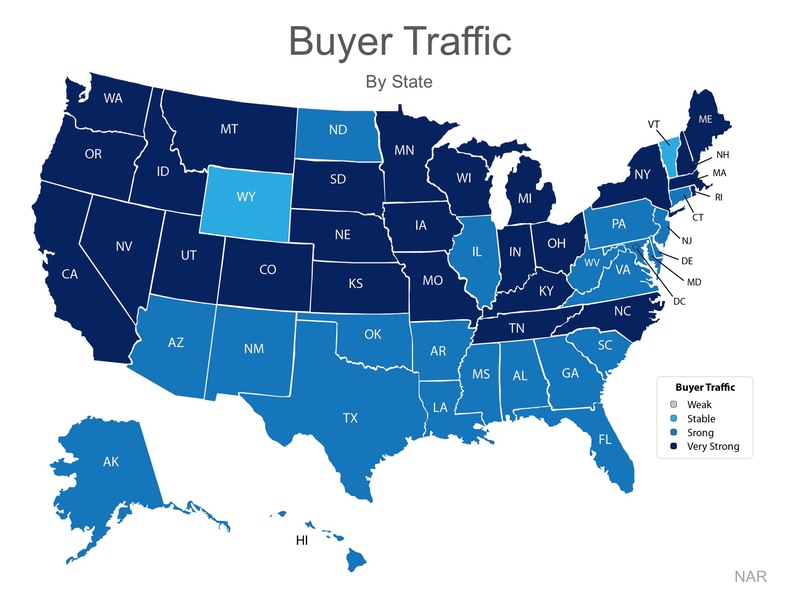 National Real Estate Data Shows Now Is a Great Time to Sell! We all realize that the best time to sell anything is when demand is high and the supply of that item is limited. Two major reports issued by the National Association of Realtors (NAR)revealed information that suggests that now continues to be a great time to sell your house.